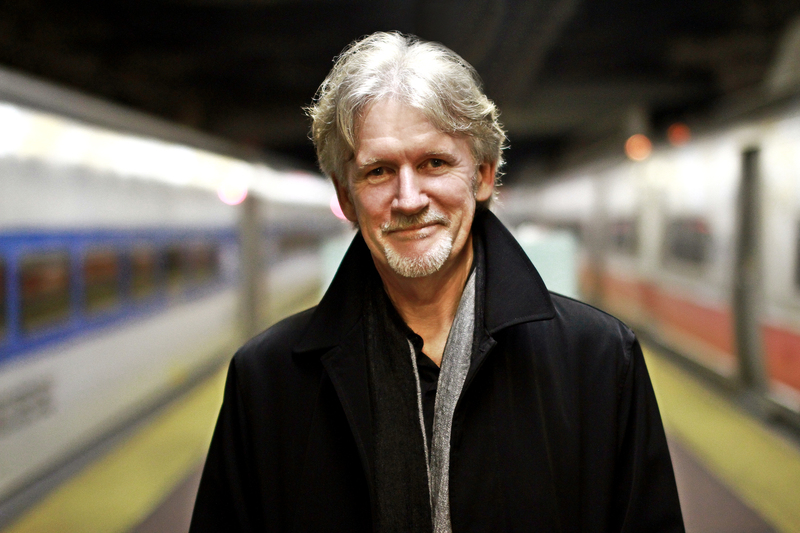 Two-time Grammy winner, pianist and arranger Alan Broadbent was born in Auckland, New Zealand in 1947. At the age of 19, Alan received a Downbeat Magazine scholarship to attend the Berklee College of Music in Boston. In 1969 he was asked to join Woody Herman’s band as a pianist and arranger. He stayed in the band for 3 years. In 1972 he settled in Los Angeles, beginning a musical relationship with the legendary singer Irene Kral. Soon he was also invited into the studio scene as a pianist for Nelson Riddle, David Rose and Johnny Mandel. In the early 90s he was asked to be a part of Natalie Cole’s famous Unforgettable CD, at which time he toured as her pianist and, a little while later, as her conductor. At this time he wrote an orchestral arrangement for her second video featuring her dad, “When I Fall In Love”, which won Alan his first Grammy for “best orchestral arrangement accompanying a vocal“. Broadbent is Diana Krall’s conductor for her occasional orchestra concerts and is the conductor on her “Live in Paris” DVD. Recently he has been the arranger on Glenn Frey’s CD with strings, “After Hours”, and wrote six string arrangements for Sir Paul McCartney’s “Kisses On The Bottom” with the London Symphony. Alan has over 50 recordings to his credit: his first two albums, Song of Home and Further Down the Road, were recorded in 1985 in New Zealand on the Tartar label. 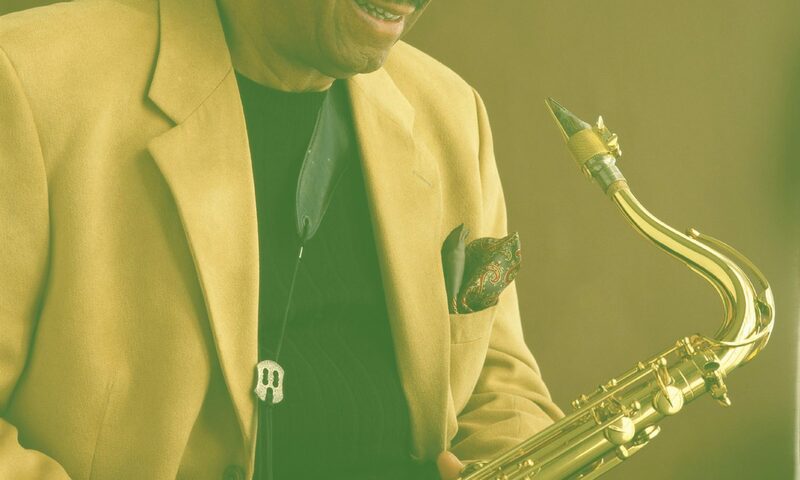 Those early albums show a fascination (which still characterizes Broadbent’s work) with reinterpreting a broad range of standards; he covers material as diverse as “What is this Thing Called Love?” (Cole Porter) and “Oleo” (Sonny Rollins). Further Down the Road also shows Broadbent’s increasing confidence as a composer (the title tune, “Nictation” and “Don’t Ask Why”). Alan’s first U.S. release, Everything I Love, was recorded in Hollywood in 1986 and released on the Discovery label. Again, he covers standards ranging from Oscar Hammerstein (“Softly as in a Morning Sunrise”) to John Coltrane (“Lazy Bird”), and contributes two original compositions (“Continuity” and “Mendocino Nights”). Some of his latest CDs include Journey Home (2011), with the Wellington Jazz Orchestra, and Heart to Heart (2012), recorded live at Classic Pianos, Portland. It has been Alan’s lifelong goal -through his orchestral arrangements and Jazz improvisations- to discover, in popular music and standard songs, deeper feelings of communication and love.